We review the best portable carpet steam cleaner on the market. 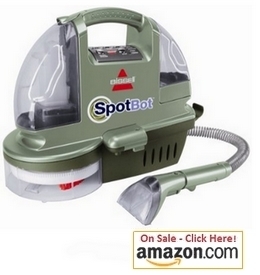 These include the Mytee portable carpet steam cleaning machines, Bissell Spot Bot and more. 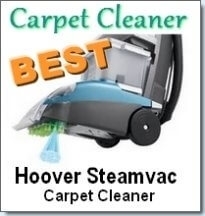 Carpet steam cleaners are the best when it comes to cleaning your carpets. 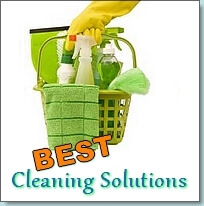 They mainly use the hot water extraction method of cleaning to quickly remove dirt and stains. There are also many carpet steamers which specialize in removing stains like wine, juice, pet urine and more. In this article, we have a look at portable or hand held steam cleaners that will make quick work of any stain. This is a high consumer rated portable carpet cleaner that has earned a 4 star rating from over 600 consumers. • Unique Spiral Brushing Action is what makes this carpet cleaner so popular. It can complete over 400 cleaning revolutions to work any stain from out of your carpet. • It has 2 main modes: hands free and manual. The hands free mode cleans the stain in 7 minutes flat. All you have to do is fill it with cleaning solution and water. Then, simply select the stain type and leave it to do its magic- without any hard work or attention from you! It uses its Automatic Smart System to configure its cleaning power according to the stain type. • 24-inch circumference cleaning head. If the area that requires cleaning is larger, it has a tough stain brush that can be attached to a hose. • You can clean carpet stains, stairs, car/furniture upholstery etc. 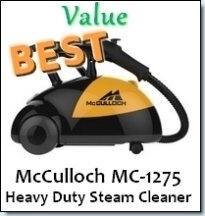 • It is best to use this machine with its specially formulated cleaning solutions. Try the Little Green Formula or OXYgen BOOST Formula . Consumers absolutely love the SpotBot. They love that you can simply set it and walk away without having to monitor it. Many have found that it works great to remove old stains- some have reported that it cleaned their 10 year old stains with ease! If you find that the carpet is wet after using it, make sure to use the wand to suction the water out of your carpet. This is highlighted in the manual, so make sure to read the instructions before use. This is an extremely reliable and powerful extractor that will clean even the toughest jobs. 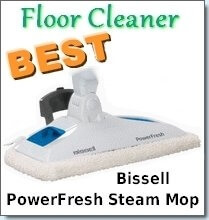 This is an amazing portable carpet steam cleaner that comes with the muscle you need – but this quality doesn’t come cheap. • The switches are waist high and all the components are easily accessible. • Extremely durable outer housing. It is made out of roto-molded polyethylene that is rust and dent resistant. • Limited lifetime warranty. They also have a nationwide network of service centers. 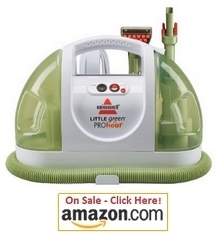 This little machine is the most affordable, while earning a decent rating and consumer reviews. It has a 4 star rating from well over a thousand consumers and costs under $100. • Separate storage of detergent and water. It automatically blends the two when needed.